This place is such a hidden gem and few locals know it exists because it was designed to be hidden. Even today Fort McArtur doesn’t see a lot of visitors considering how cool it is and I believe the reason why is that the it is so hard to see….. even when you looking right at the fort. 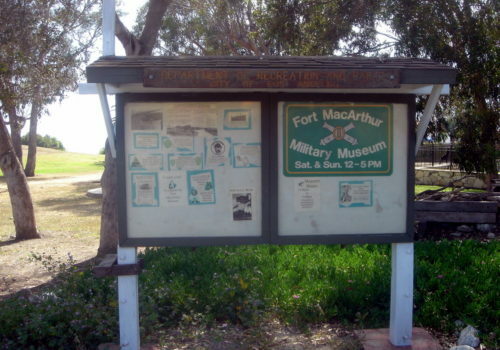 The fort was named after Douglas MacArthur’s father Arthur MacArthur (no joke) who received the medal of honor for his service in the Civil War. 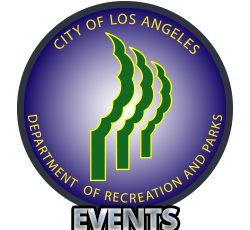 The fort was established in 1914 to protect the Port of Los Angeles and our coast until 1974. 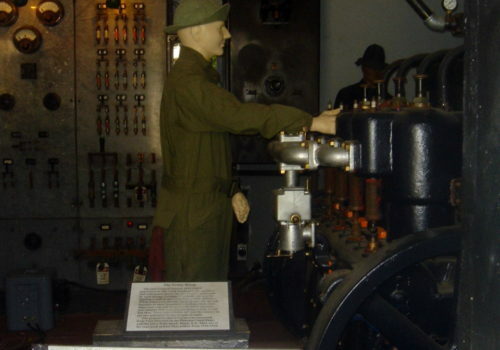 Today it harkens back to WWII because of the displays and general feel of the free museum there currently. 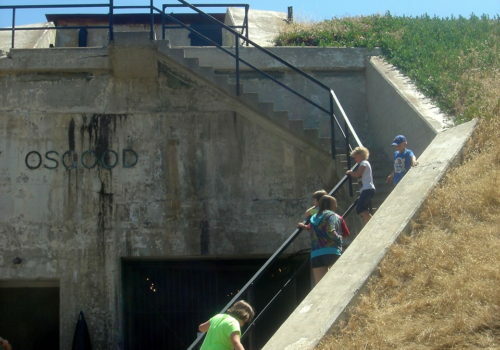 If you want a taste of life on our local coast during WWII, this is the place to go. 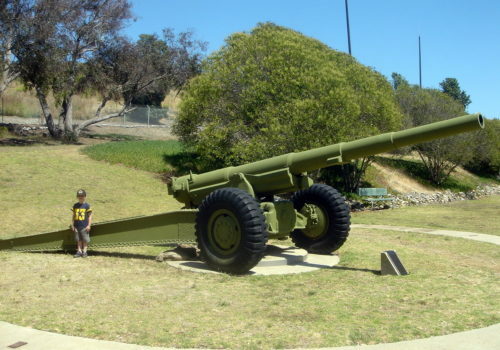 During WWII we upgraded the fort with the largest guns ever deployed to protect our coasts. 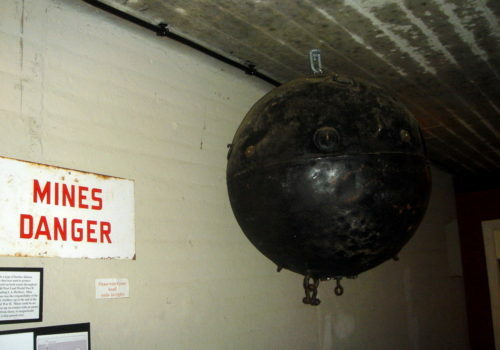 The 16” guns fired 1,400lb. 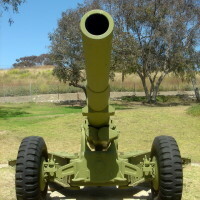 Shells up to 26 miles away which is like being able to shoot Catalina Island with a Volkswagen made of explosives. 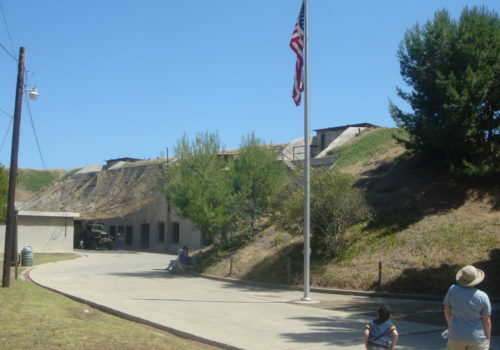 In 1974 the Fort was decommissioned and left in a state of disrepair until 1985 when it was turned into a museum. 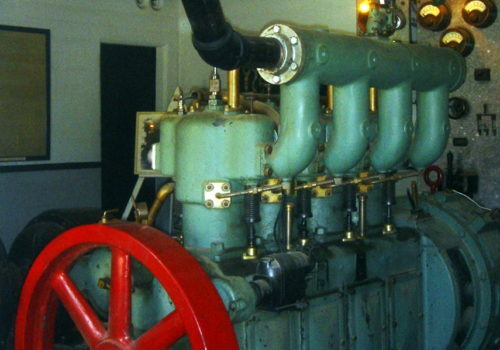 Today some great folks keep the place running and their knowledge and skill help make this place great to visit. 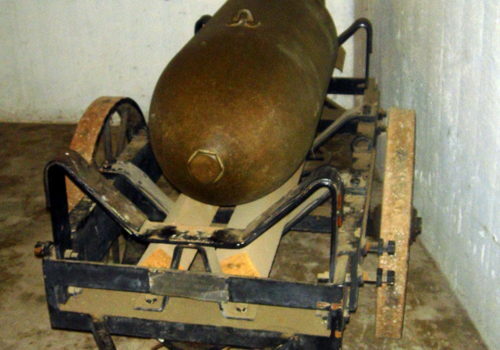 They maintain a fleet of vintage military vehicles and maintain an impressive array of military equipment. 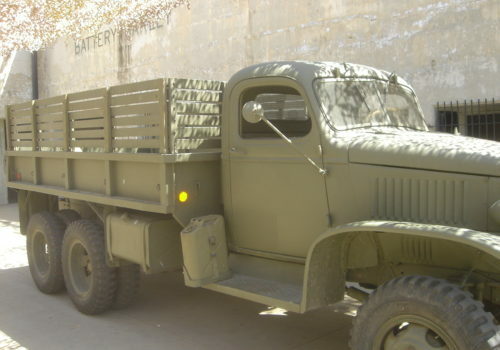 Usually one of these old trucks or jeeps will be parked in front while the museum is open and they hold a few great events each year which has them bringing out a lot of what everyone should see. 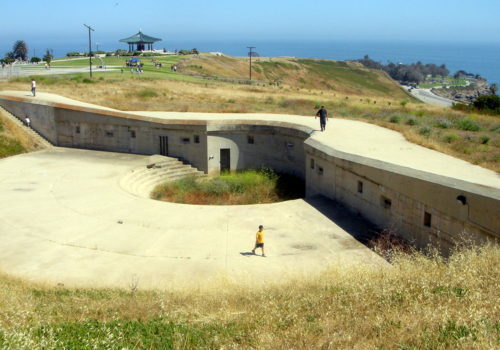 Fort MacArthur is a place where people of all ages enjoy. 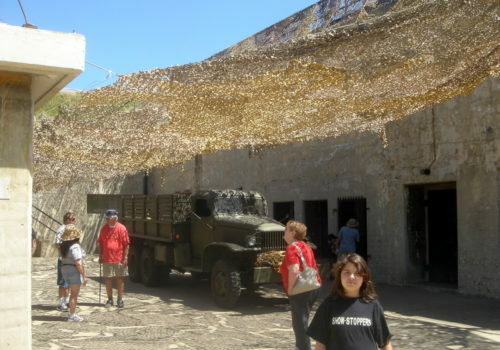 Kids love playing in the tunnels and seeing the big guns while older people enjoy the nostalgia of the place. By the way, while you are there don’t forget to check out the lighthouse down the hill and the Korean Bell of Friendship is only a stones throw away.